One of the benefits of being a Flying Bike member is the ability to enter our member homebrew competitions. These are held three to four times a year, with the style and other details determined by our Member Driven Beer (MDB) team. All members are eligible to enter the competition and vote on their favorite entry. 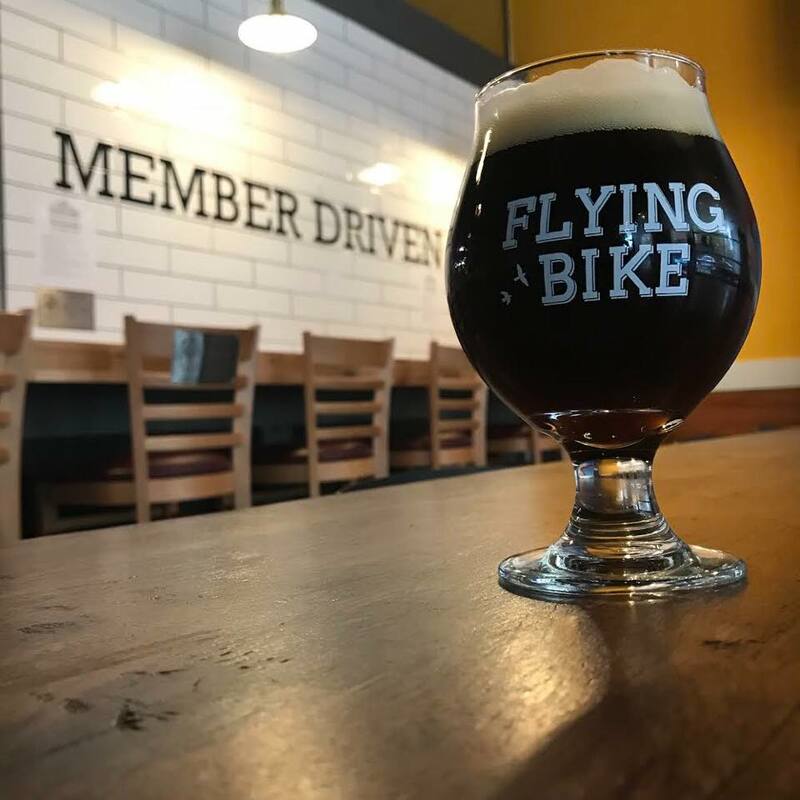 The winning brewer, as voted on by the membership, will then be able to work with head brewer Kevin Forhan to scale up their recipe and brew it on Flying Bike's commercial brewing equipment. Once ready, it will be served on tap at Flying Bike alongside all our other Flagship beers. Email beer@flyingbike.coop if you're interested in more information or would like to join our Member Driven Beer team. Barleywine - Get your entries ready early!